We all know a sleeping beauty in our lives. This is the perfect gift just for them. 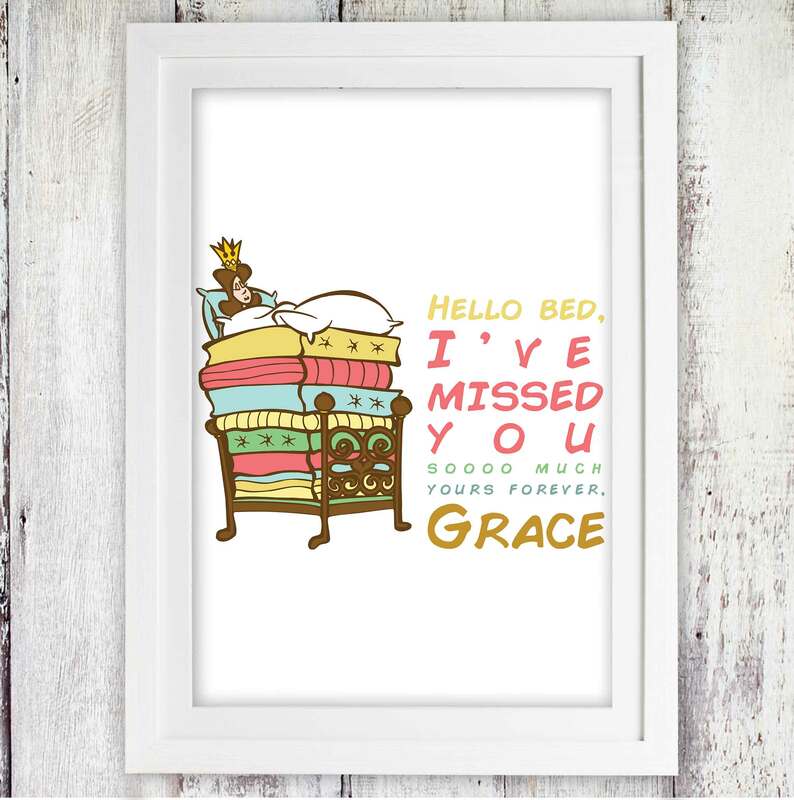 This is a fitting gift for any teenager or little princesses bedroom.